The 2030 World Cup is 12 years away but several countries are now expressing their interest in being host for that edition. Among the many countries that have discussed the idea of hosting the famous tournament is Spain. The European country was initially rumored to be interested in hosting the tournament with Portugal. A few weeks back, Spanish Prime Minister Pedro Sanchez spoke about all of this but revealed that the bid would include more than two countries. He said at the time that they had asked Morocco to join in. Sanchez said during his visit to the country that they had asked Morocco to submit an application to join Spain and Portugal. This would be a first if the bid wins since Portugal and Spain play in Europe while Morocco plays in Africa. Spain is looking to have the first two continent application but one UEFA official is not convinced that this is a good idea. 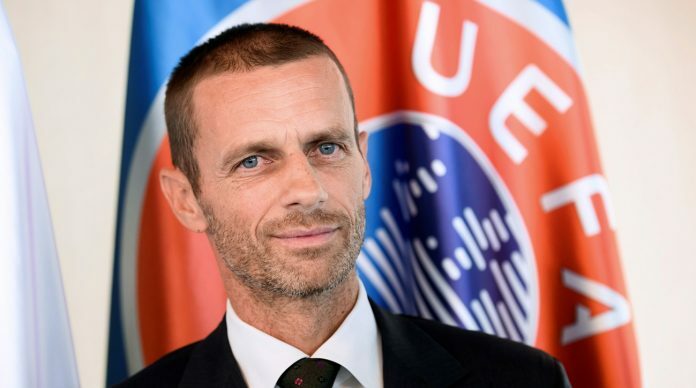 UEFA President Aleksander Ceferin was quoted as saying that he is not in favor of cross-confederation bids. He didn’t explain why but this is not very good news for a proposal that is just a few weeks old. Spain hosted the World Cup back in 1982 but the other two countries have never been hosts. Morocco has shown lots of interest in hosting a World Cup. The country has made a total of five bids in the past but they have fallen short. The latest bid was for the 2026 edition but that was won by the bid submitted from the US, Mexico and Canada. The closest tournament without a host now is the 2030 edition. The joint bid could have some serious competition as many countries, including several that have never been hosts, have expressed their interest. The 2030 race has the joint bid from Argentina, Uruguay and Paraguay. Then there is the interest from England to host the tournament. Officials have confirmed the interest but they have not given much details. A recent report mentioned that China is not only looking to submit a bid for 2030 but also for 2034. The report explained that the first bid from China will be used as a trial run for the following edition. It is still early but the 2030 race could be open, especially after the recent incidents in Argentina. The joint bid from the South American nations has the advantage that Uruguay hosted the first ever World Cup in 1930. This would make it a great way to celebrate the 100 years of the World Cup. But the bid is now surrounded by questions over the incidents seen during the Copa Libertadores final in Argentina. The second game of the final has not taken place since the Boca Juniors team bus was attacked before arriving to the stadium. The game was suspended and then suspended again the following day. The controversy continued and the game was moved to Madrid, where it will be played on December 9. 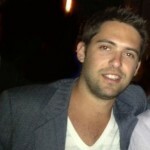 Morocco has also been rumored for other bids in its region. One of the reports has mentioned that a bid in Africa would include three countries. Morocco was looking to become the second country in its region to host the famous event. The first ever was South Africa in 2010, an edition that reports say almost went to Morocco.